On August 10, Arnold Packaging acquired regional competitor, World Class Packaging. 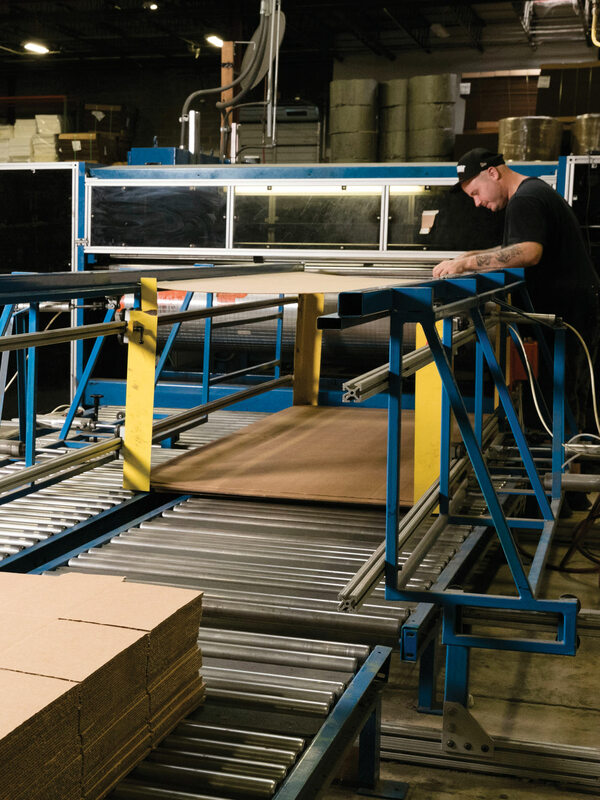 With a client base of more than 200 customers across the region, the acquisition of World Class Packaging brings with it a greater market share across the mid-Atlantic, increasing Arnold Packaging’s foothold as a leader in industry. This acquisition will add another six employees, an additional increase of 11-percent. Read the coverage of the acquisition on CityBizList, Logistics Management, and Modern Materials Handling.